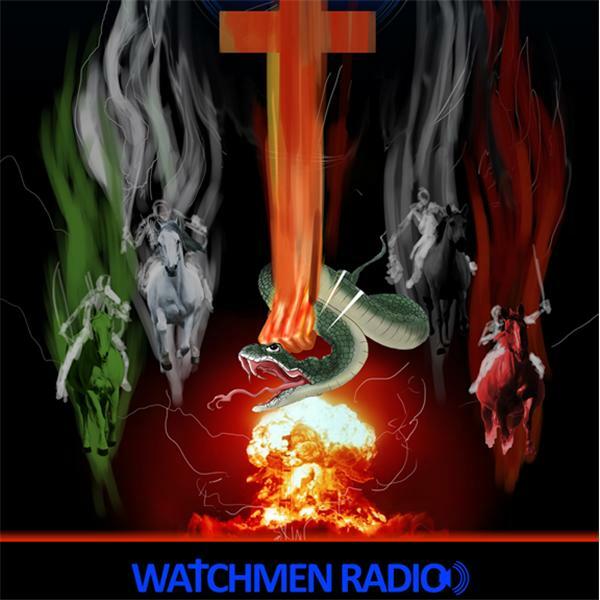 If you liked this show, you should follow Watchmen Radio Rich Keltner. Guests: Prophet Stephen Hanson Augusto Perez and Michael Boldea.. Join us LIVE! Be there or be square..